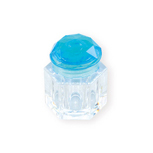 Established in 2000, our company has not only the most high-tech automated inject machines and blow machines, but also sophisticated experts in our design and R&D teams. 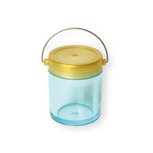 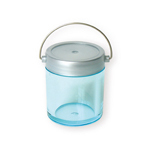 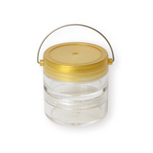 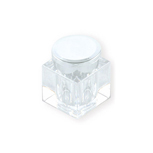 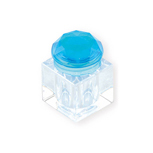 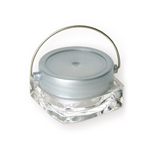 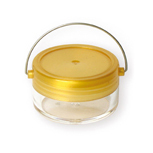 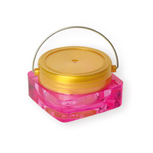 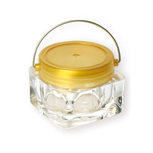 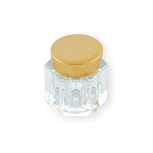 Therefore, our plastic cosmetic containers products are excellent and reliable. 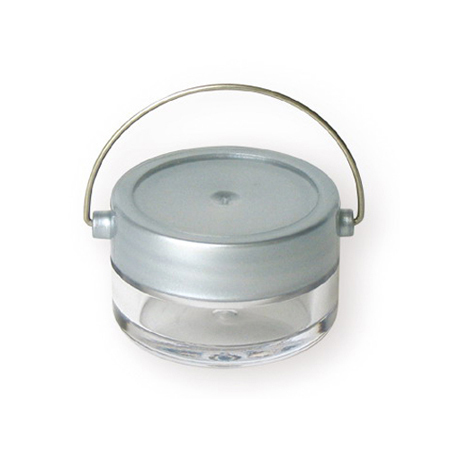 Please send us back your inquiry if you are interested in our Special Jars.